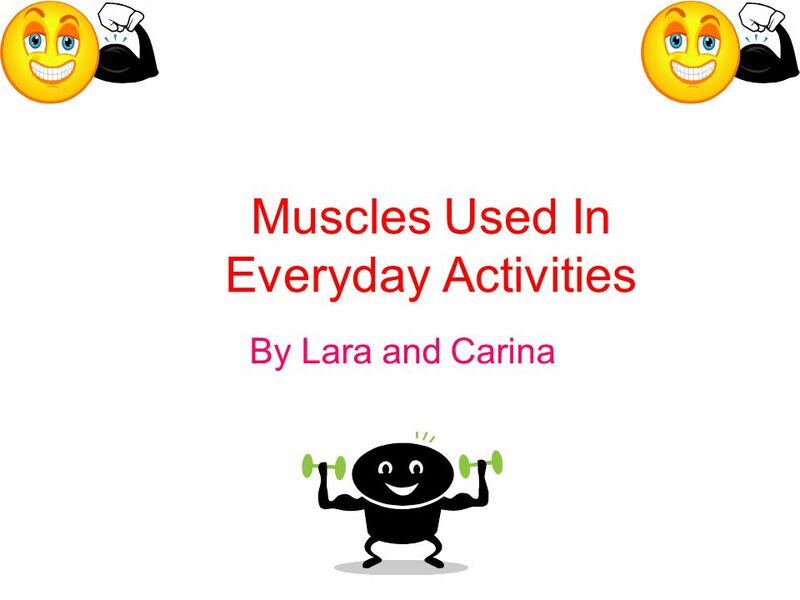 Download ppt "Muscles Used In Everyday Activities"
The next exam is worth 120 points! 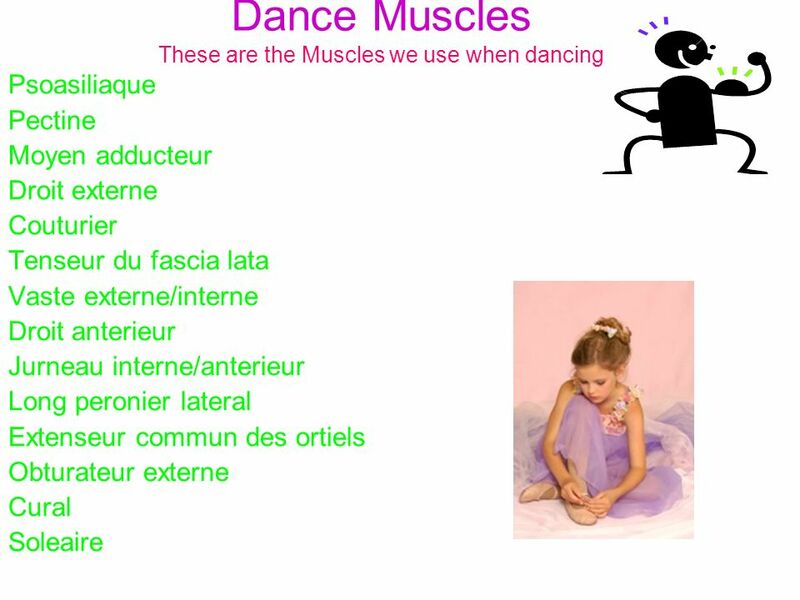 Anterior Arm Posterior Arm Anterior ForearmPosterior Forearm. 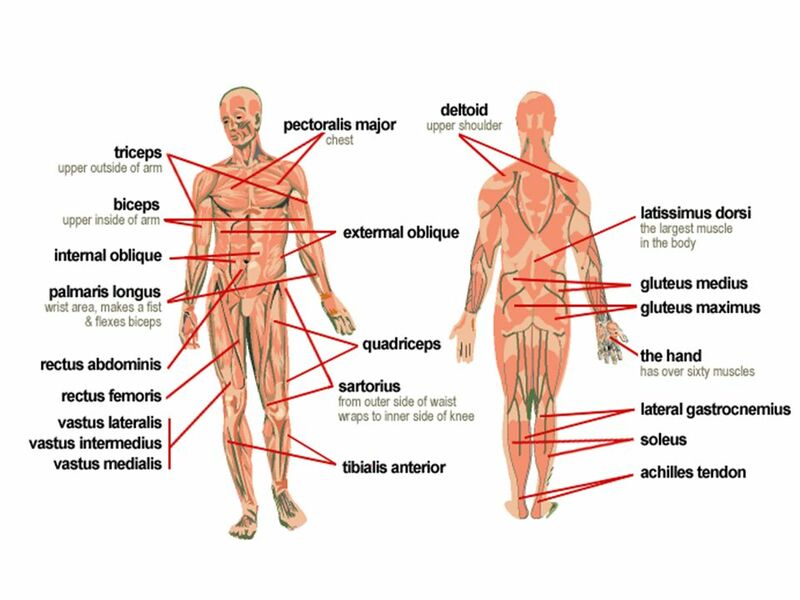 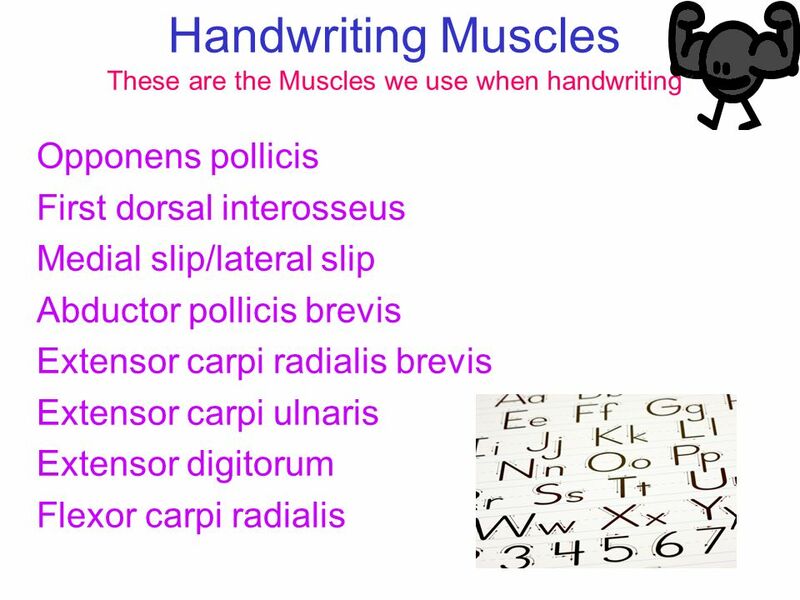 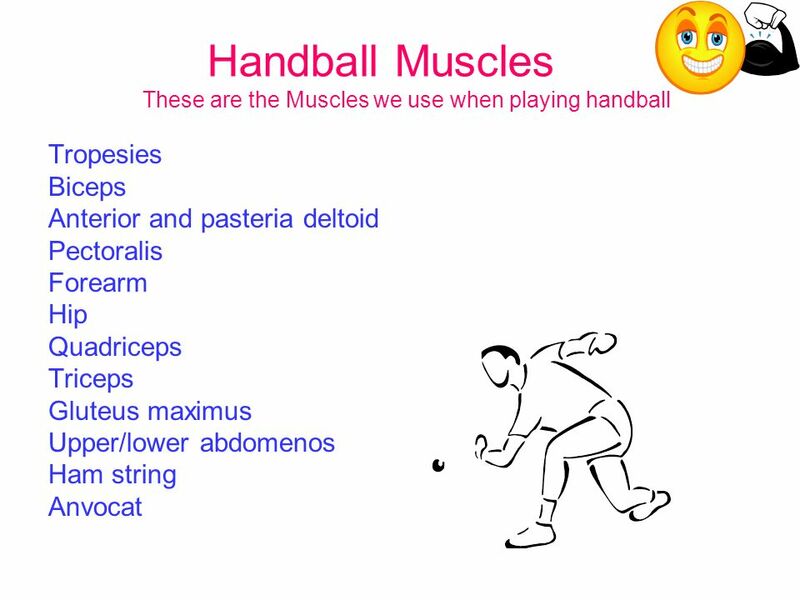 LIMB MUSCLES Upload “8.24 Limb muscle worksheet” to eBackpack.